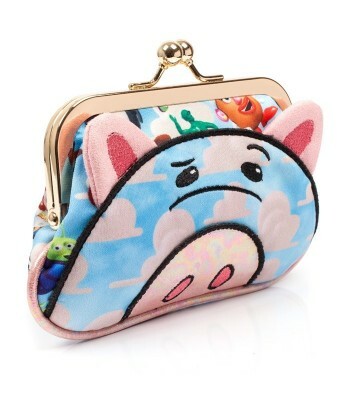 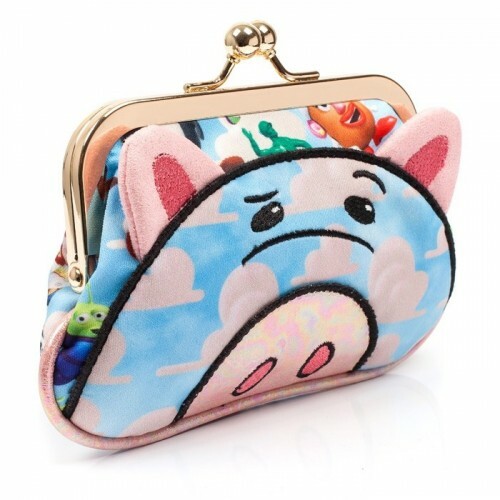 Your small change will be safe and sound in the ultimate piggy bank with this Hamm character purse. 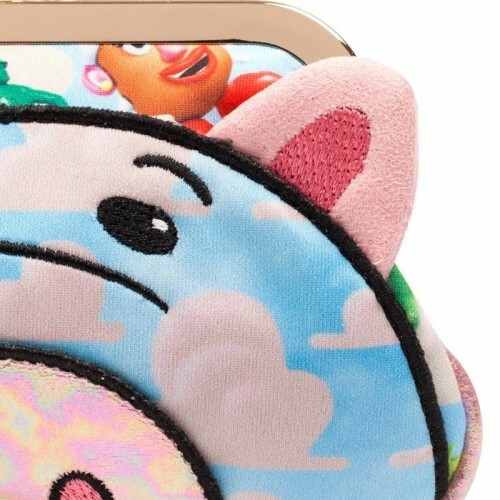 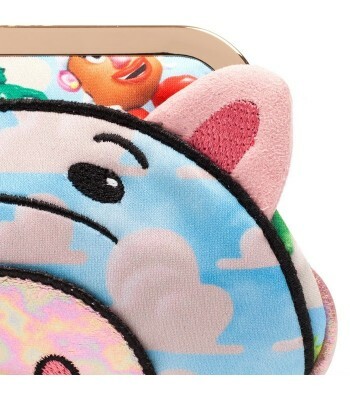 It comes with an embroidered Hamm face with cute 3D ears on a dreamy cloud background. 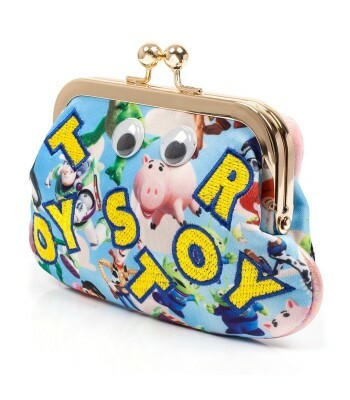 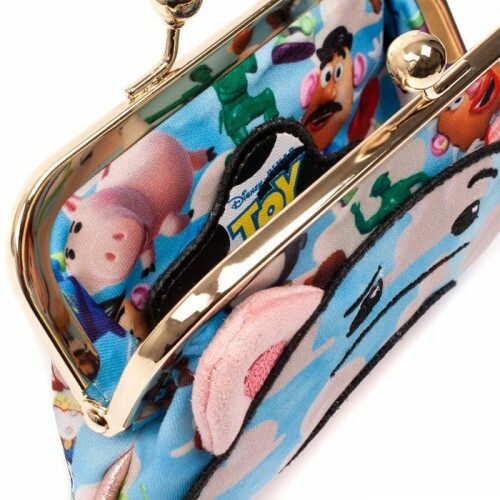 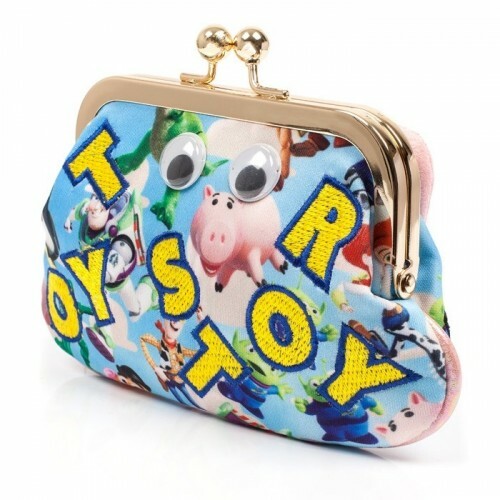 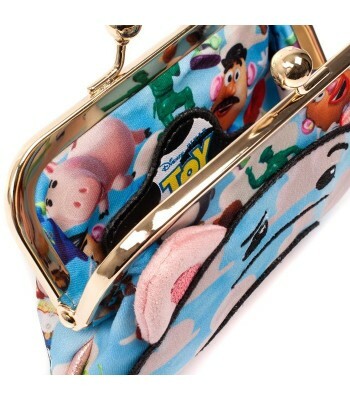 Embroidered Toy Story letters and googly eyes set off this super cute clasp close purse. 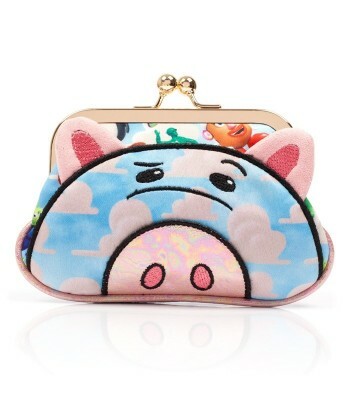 Approximate dimensions: H12 W16 D3 cmDisney/Irregular Choice limited edition.